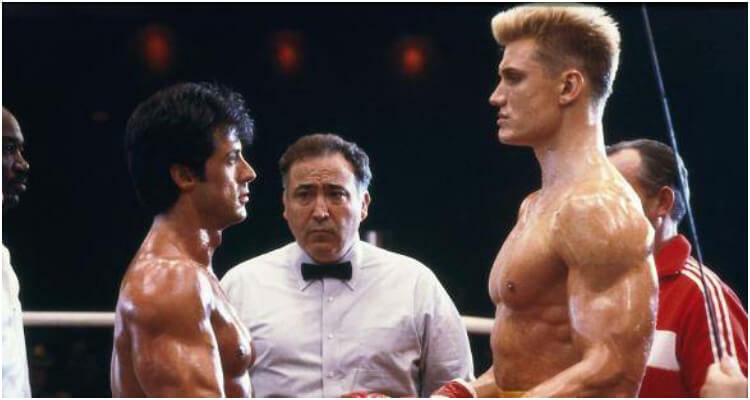 Since first stepping into the boxer’s shoes in 1976, Sylvester Stallone has been Rocky Balboa. For over 40 years, the actor entertained millions through eight films. 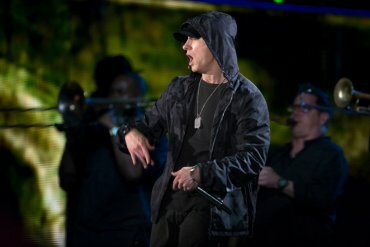 However, lately, the legendary actor has been dropping heavy hints of a soon-to-come retirement from his iconic role. Sylvester Stallone Passing On The Mantle? 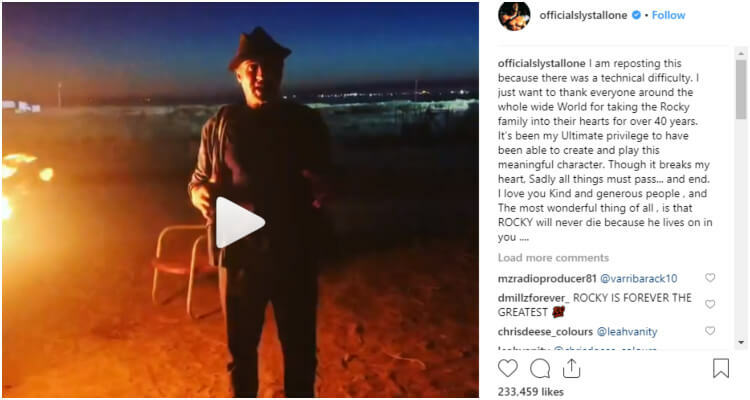 The video was apparently captured at a bonfire on the beach, at a gathering of the Creed II filming crew, giving us all a little behind the scenes action. For those who don’t know about Creed, it’s a spin-off the Rocky franchise. The first Creed came out in 2015, and it revolved around the life of Antonis Creed, played by Michael B. Jordan. Antonis is the son of Apollo Creed, a former rival as well as an old friend of Rocky Balboa. 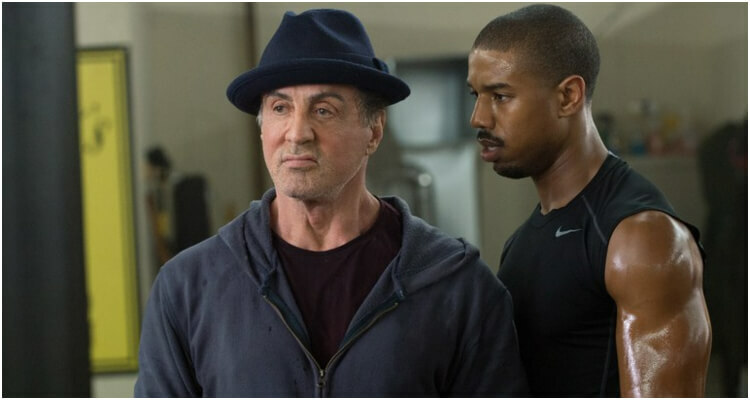 Stallone appears in the first Creed, as well as the second (which is now out in theatres). It’s hard to wrap our mind around, but there are overall six Rocky films, in addition to Creed I & II, where Stallone’s famous character appears. 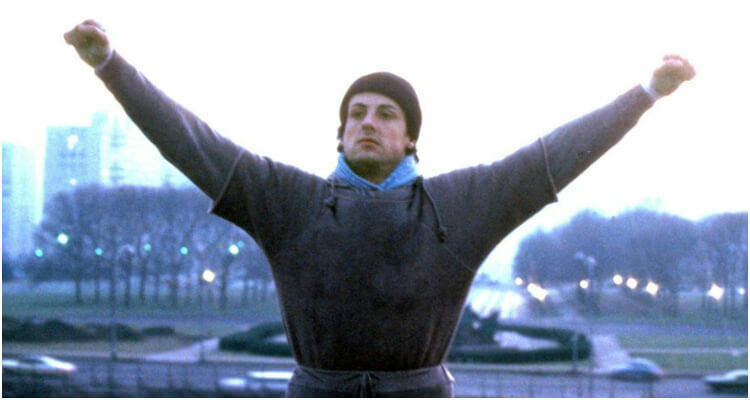 The first Rocky debuted in 1976, and the most recent one, Rocky Balboa, premiered thirty years later, in 2006. Rocky fans are assuming there is a Creed III in the works – and why not? There were six Rockys! However, it might be without Stallone. The old-school Hollywood actor might have had enough of four decades as Mr. Balboa and would like to make a swift, graceful exit and continue on with his life (and perhaps to take on different acting challenges).